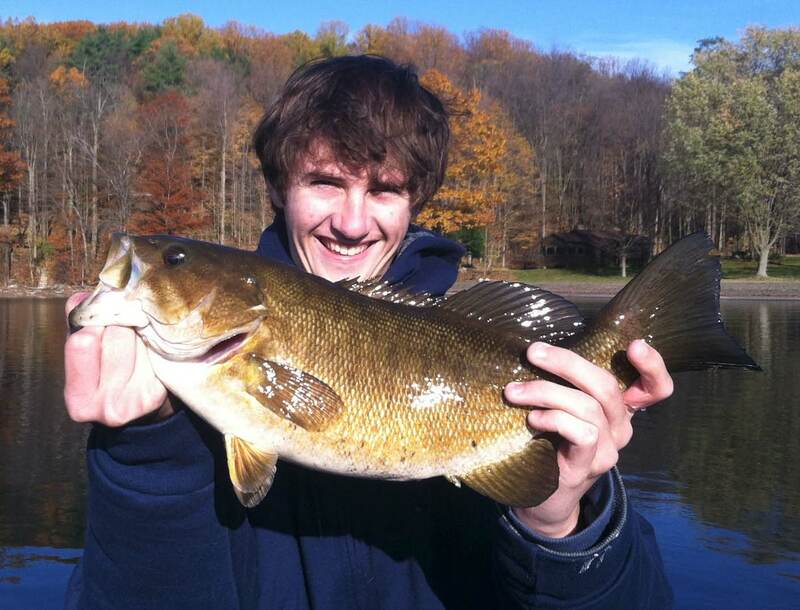 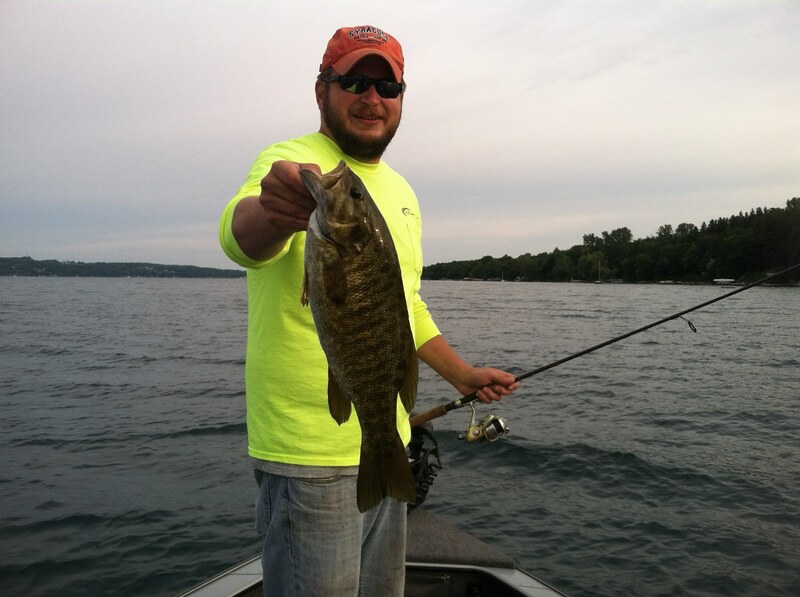 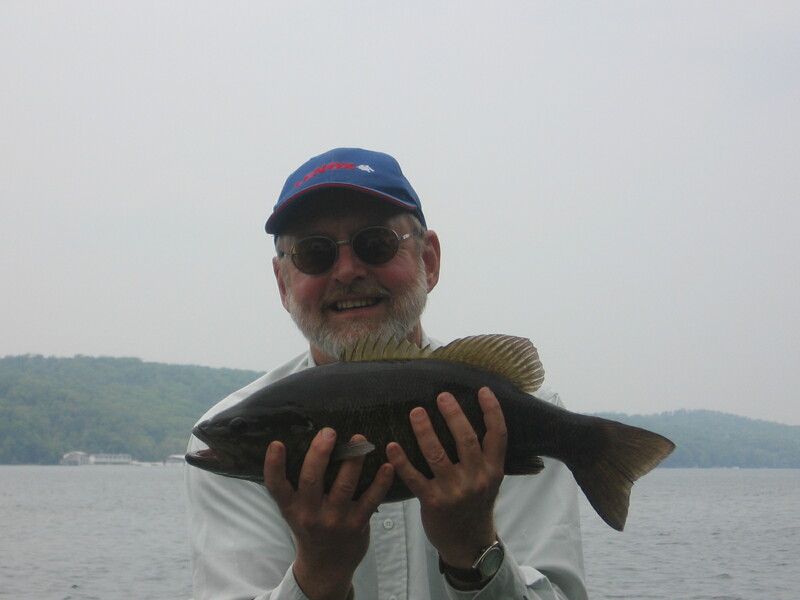 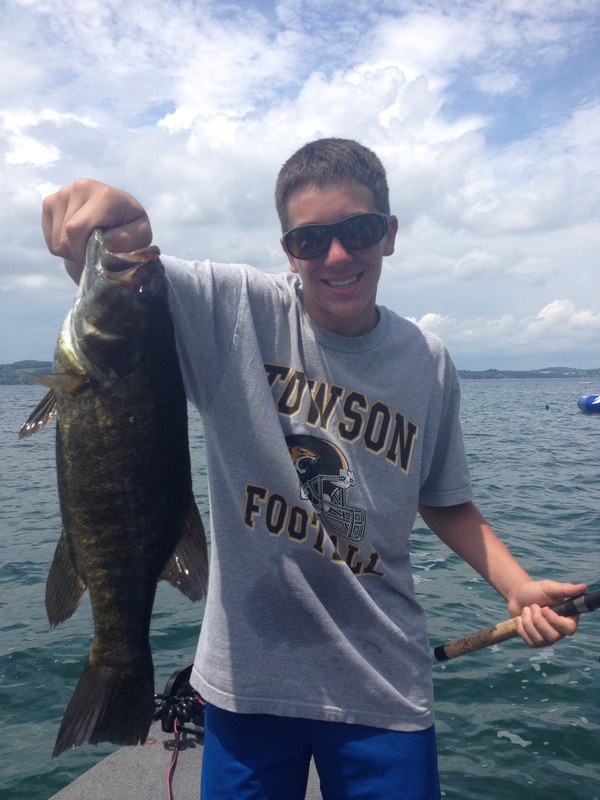 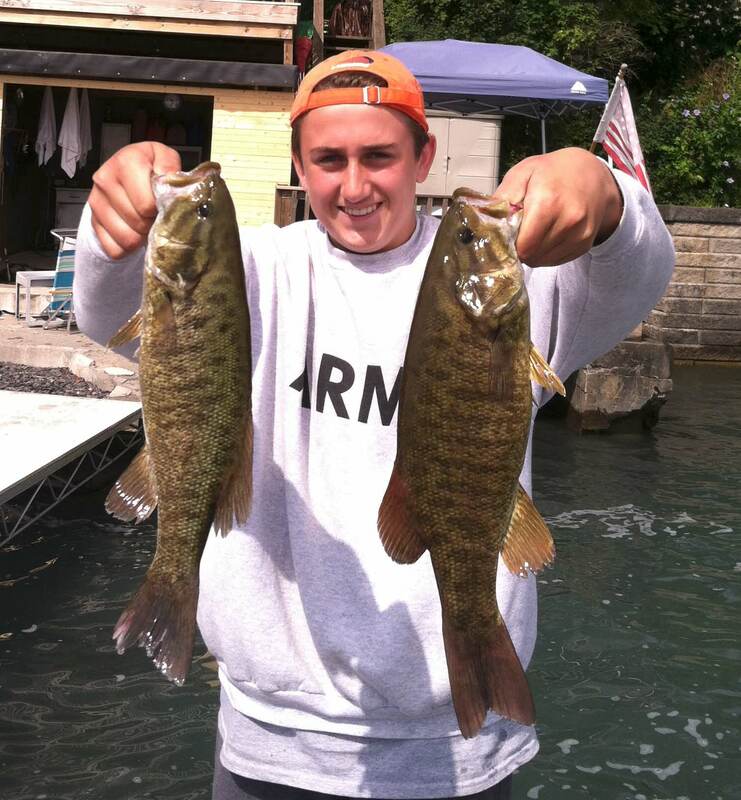 Upstate New York has hundreds of lakes with great fishing! 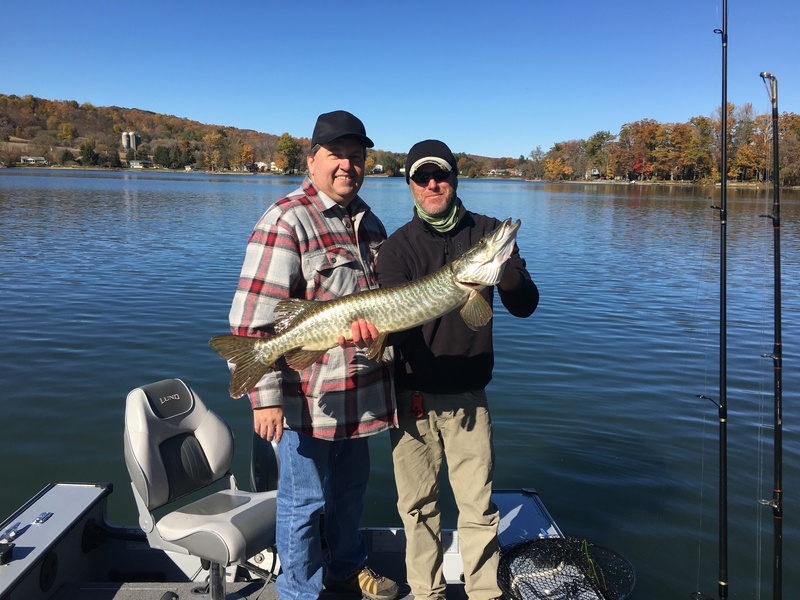 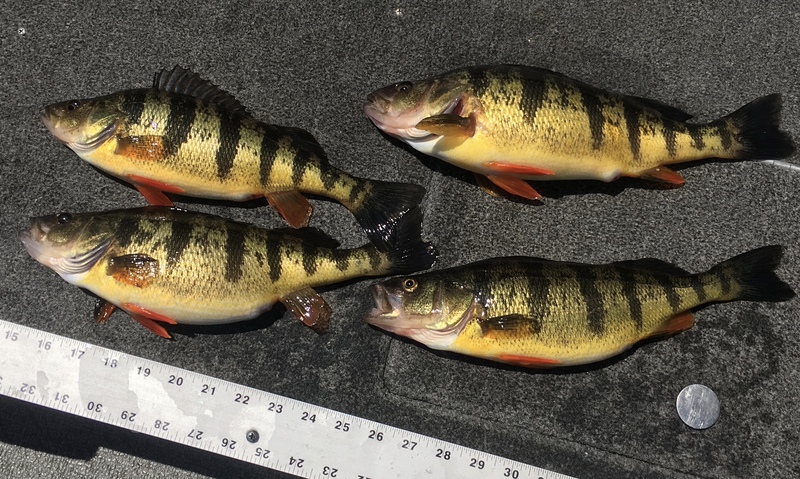 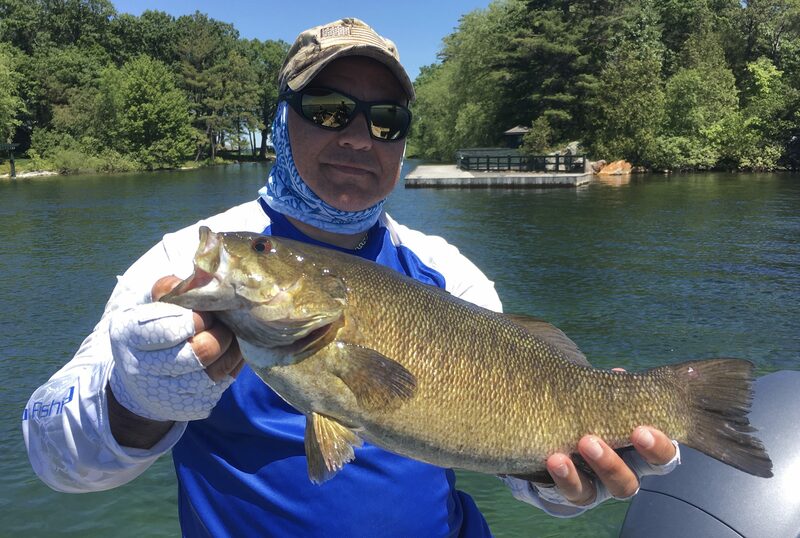 Since 2003 Upstate Guide Service has been trailering a Lund Pro V to lakes throughout the region in search of smallmouth bass, pike, musky, walleye, trout and panfish! 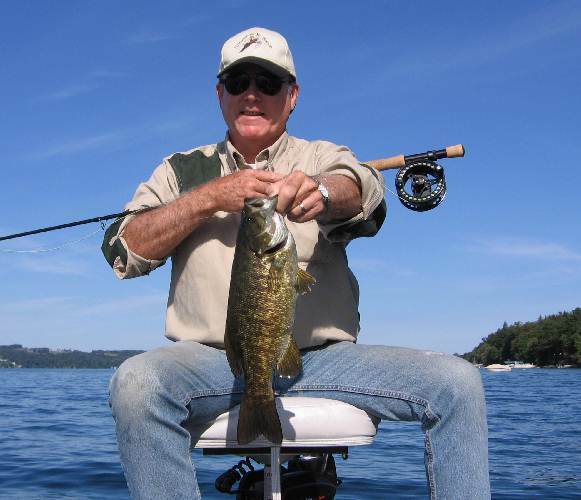 We know where to go and what to use to put nice catches on the deck. 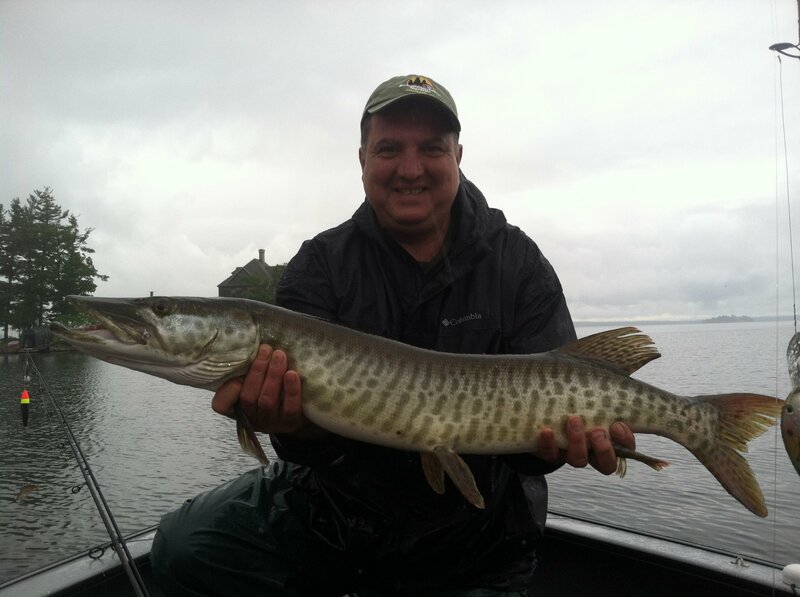 Light tackle angling on the lakes is always exciting and gives you an up close view of the beautiful waters and landscapes of the region while enjoying safe and successful angling. 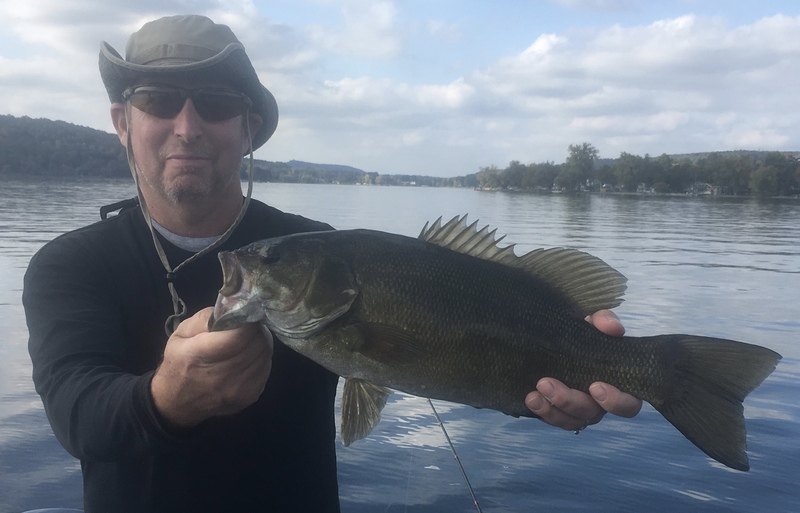 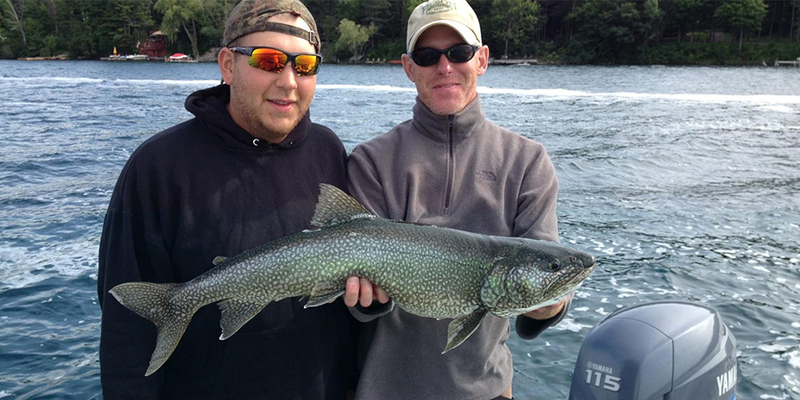 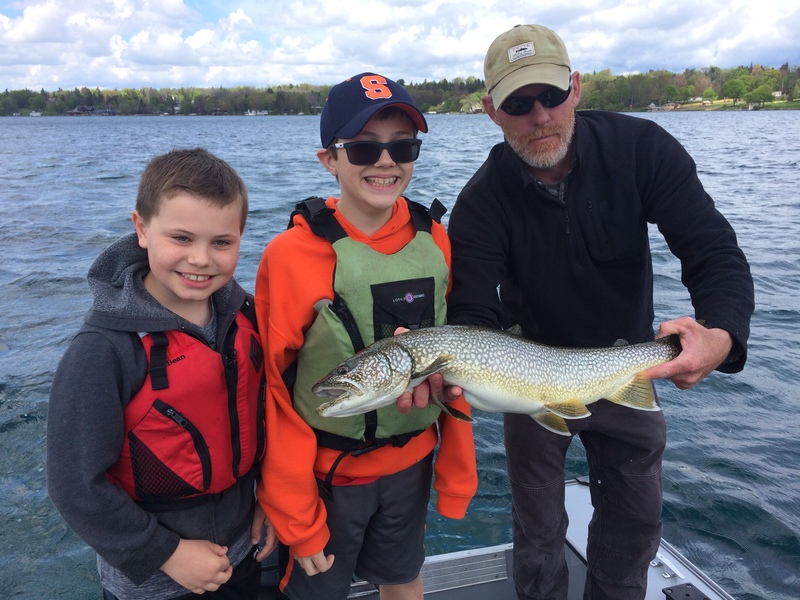 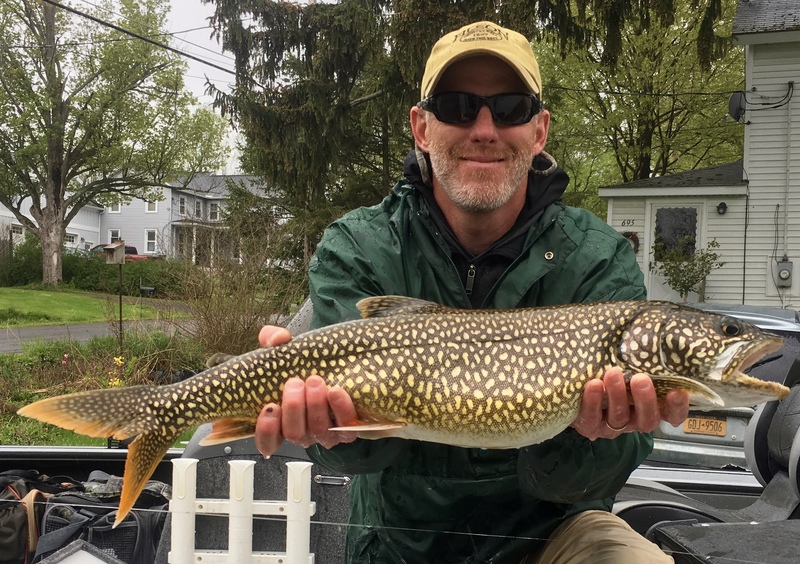 Half-Days and Full-Day trips for one to three anglers are available on Oneida Lake, Skaneateles Lake, Owasco Lake, Otisco Lake, The Saranac Chain, Raquette Lake, The Fulton Chain, Lake Placid, Chippewa Bay, Black Lake and many other lesser known lakes throughout The North Country, The Adirondacks, Central New York and the Eastern Finger Lakes. 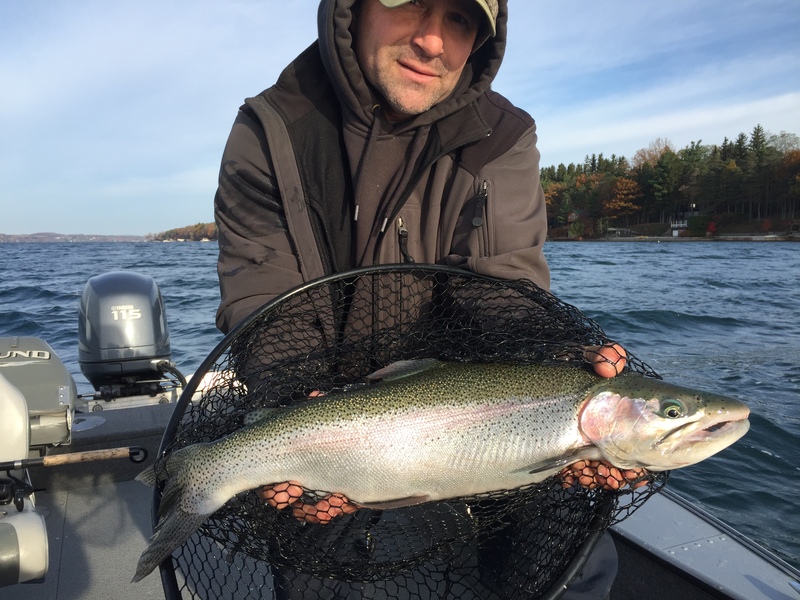 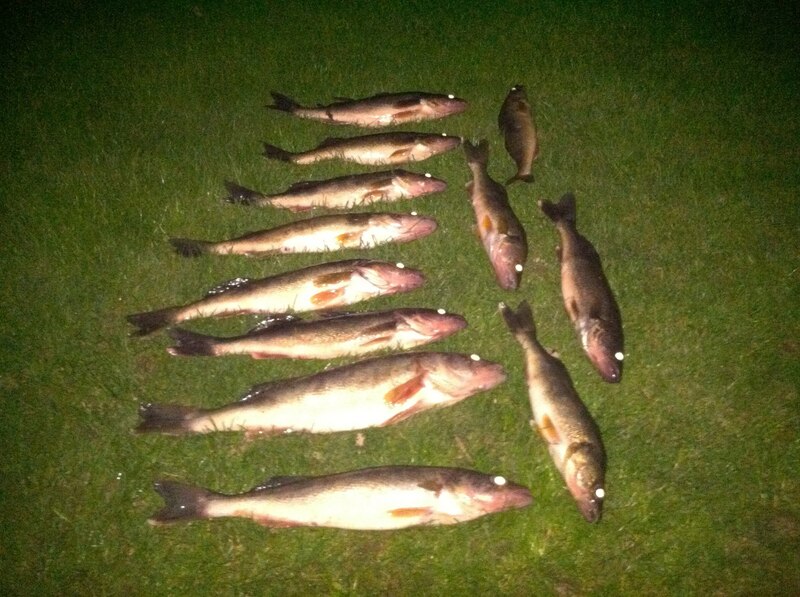 All equipment is provided and anglers are welcomed to keep a few fish for dinner. 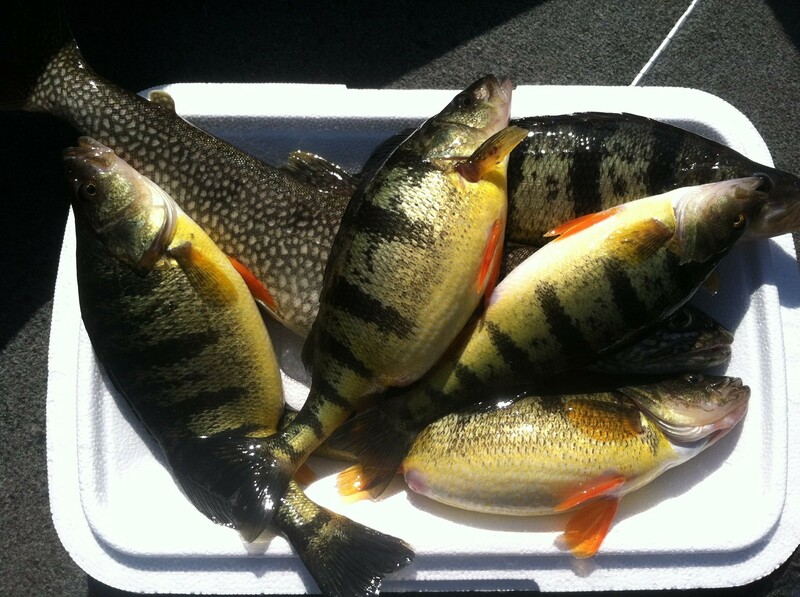 UGS guides will fillet your fish boneless and package for you to take home.